Sun City West saw an 18% drop in sold homes in November. 83 homes sold compared to 101 same month last year. The even bigger news, pending listings, those homes under contract, saw a 41% drop. 51 homes went under contract compared to 87 homes same month last year. 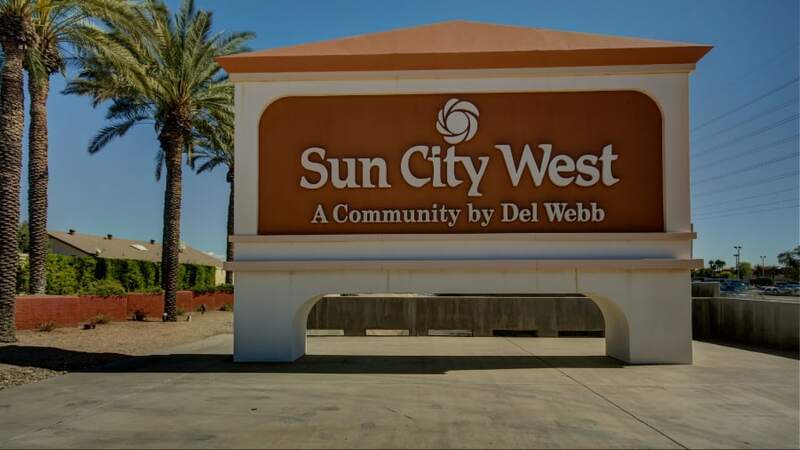 So did sellers respond to the shortage of homes in Sun City West in November? Well, not exactly, new listings were down -7%. Average days on market in November was 35 days compared to 48 last November. That’s a -27% decrease. The median sale price for November was $240,000. This includes single family homes, duplexes and apartment flats (condos). Homes sold on average for 98.2% of asking price. November had 1.9 months of inventory. There are currently 176 homes for sale in December with 48 pending in Sun City West. There’s more, be sure to peek below the photo for the last 12-month housing trends and top months to list and buy in Sun City West. 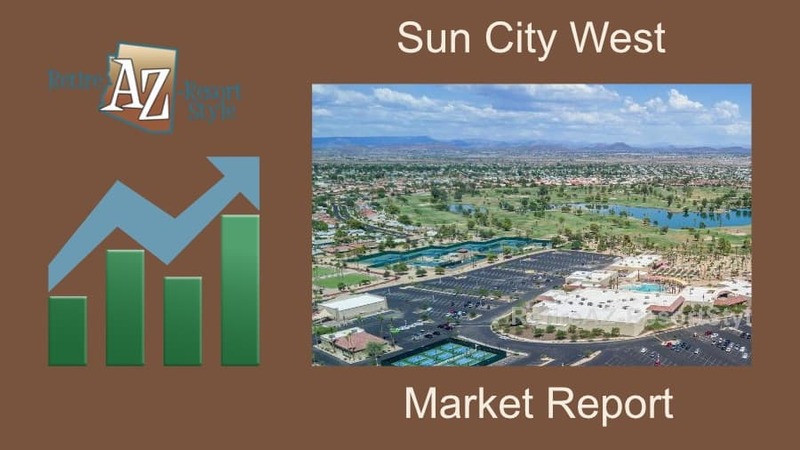 Sun City West home values are up 15% over the past 12 months with a median sale price of $230,000 compared to $200,000 last year at this time. Over this 12 month period, average days on market are 47 days with month’s inventory at 1.29 months. Last year there was 1.73 months of inventory. So far this year, 1,411 homes have been listed compared to 1497 last year at this time. That’s almost a -6% decrease. 1,161 homes have sold compared to 1,205 last year at this time. Looking at last season in Sun City West (Oct 2017-June 2018) these were the top months for new listings, homes on the market and homes sold. Take Away: Home values are up significantly, fewer homes have sold and inventory is very low. Sun City West is in a Strong Seller Market. Are you a seller wondering what your Sun City West home is worth? It takes less than 2 minutes to obtain your home value range report. (Yes, you have to put in your email address as it can send you updates and it shows you what’s for sale around you and what sold). What’s the value of my Home! Thinking of buying or selling a home in Sun City West? Keep updated with a handwritten Market Report sent to your email address. Goes out approximately every 2 months. Please sign up below. 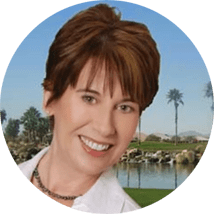 Sharon Rowlson is a Realtor specializing in Retirement Communities in Phoenix Arizona. 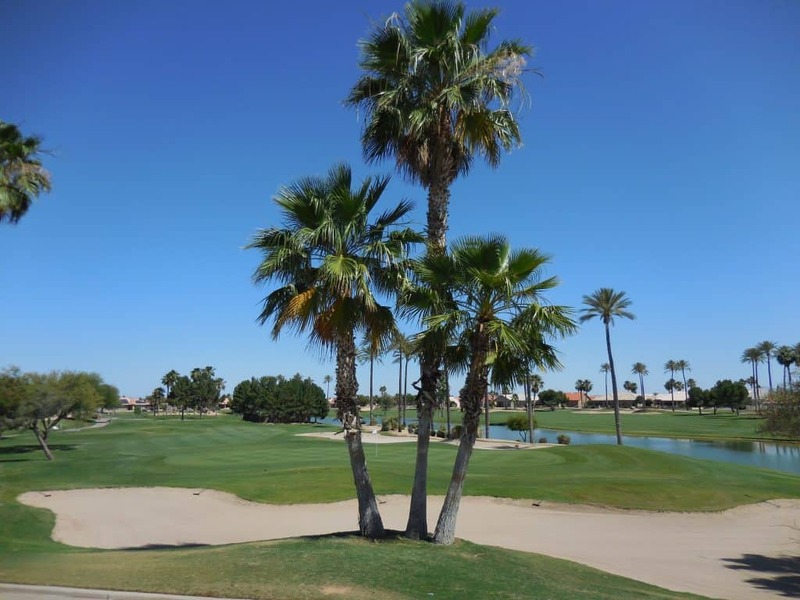 Her real estate focus is Active Adult Communities in the West Valley of Phoenix. 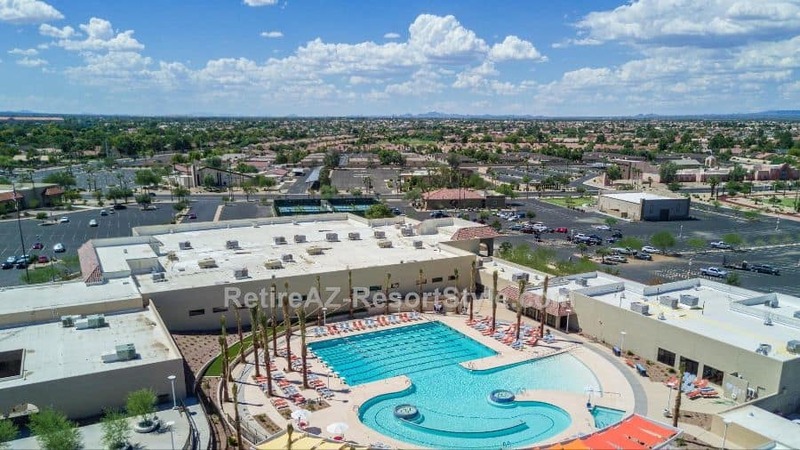 The 55 plus communities she works in include popular Phoenix Arizona Retirement Communities like Sun City, Sun City West, Sun City Grand, Sun City Festival, PebbleCreek, Corte Bella Country Club, Arizona Traditions, CantaMia, Trilogy at Vistancia and Victory at Verrado. Contact Sharon anytime.